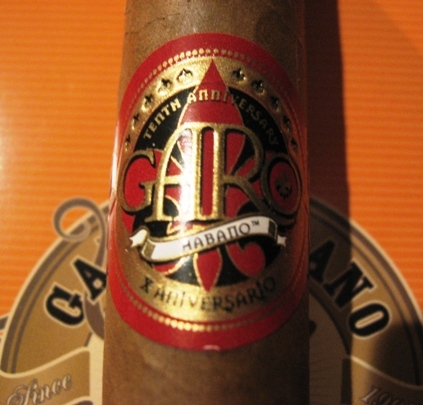 In today’s review we take a look at Garo Habano Fine Cigar’s second sample that was sent to us, the Aniversario X. 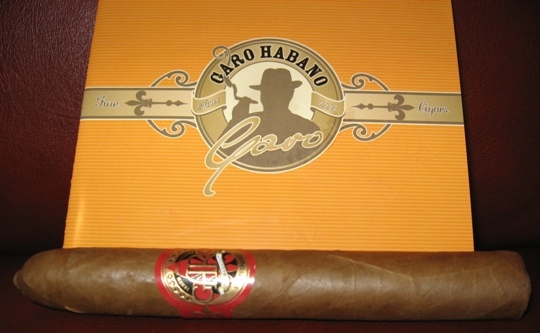 The website (www.garohabano.com) doesn’t talk much about the reasoning behind the name but it’s probably safe to assume that it was released to commemorate the 10th anniversary of Garo Habano which has been around since 1996. The Aniversario X comes in 4 sizes and all are very large: Belicoso (6.25×54), Robusto “G” (6.25×54), Salomon (7×58) and Garo “A” (8×48). 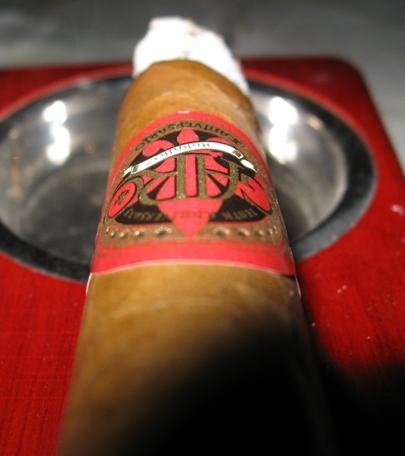 The description of this cigar claims this it is full bodied and offers a complexity comparable to the Havana cigars of the 50’s and 60’s. This is a bold claim and set up some high expectations for this cigar. 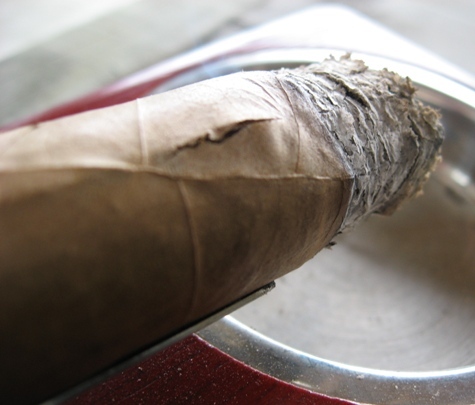 I had high hopes for this cigar since it had the highest price point of the 5 samples sent to us and the Sun Grown Corojo wrapper with some Ligero filler sounded like a tasty and strong cigar. Unfortunately, my samples were plagued with wrapper issues and the body barely passed medium. 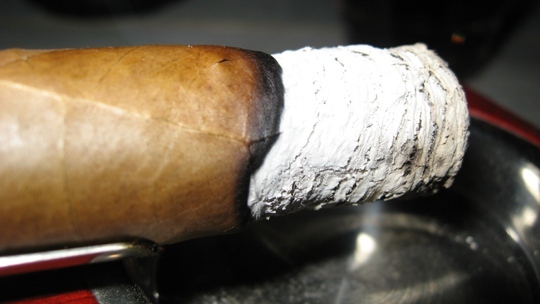 The flavors were very enjoyable but didn’t change throughout the cigar. Once again, I’m braving the cold Canadian climate with the help of my propane heater to bring this review to our loyal readers.